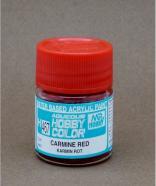 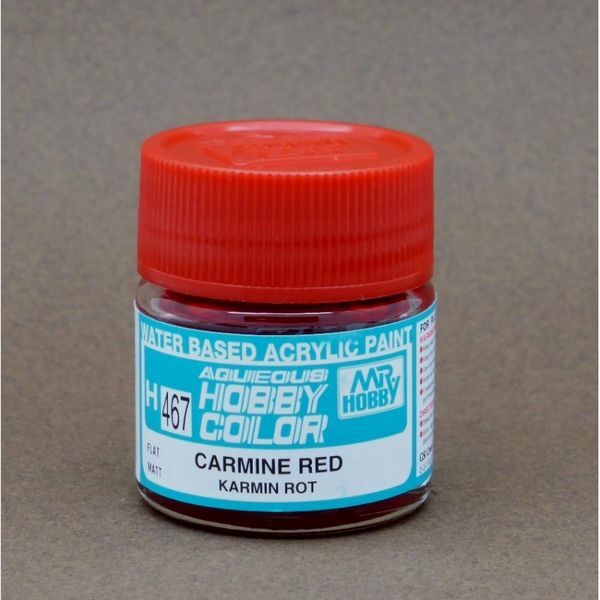 GS H467 Carmine red flat 10 ml. 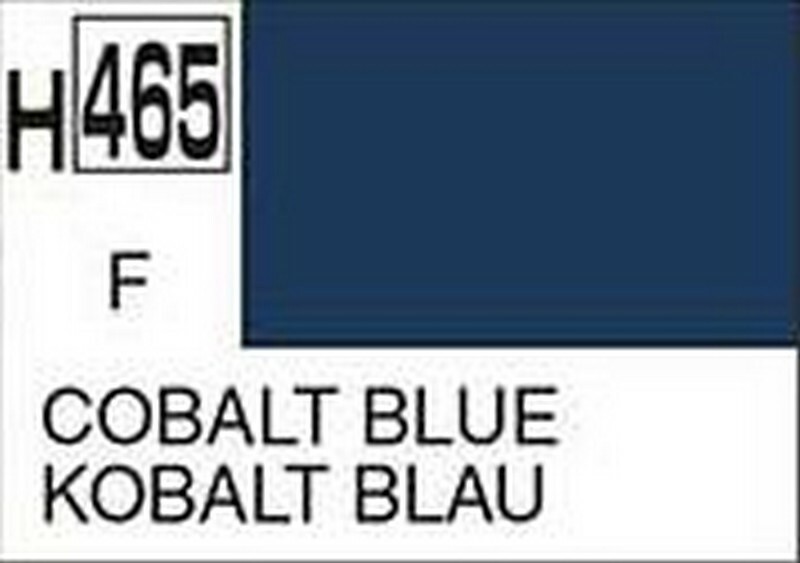 GS H465 Cobalt blue flat 10 ml. 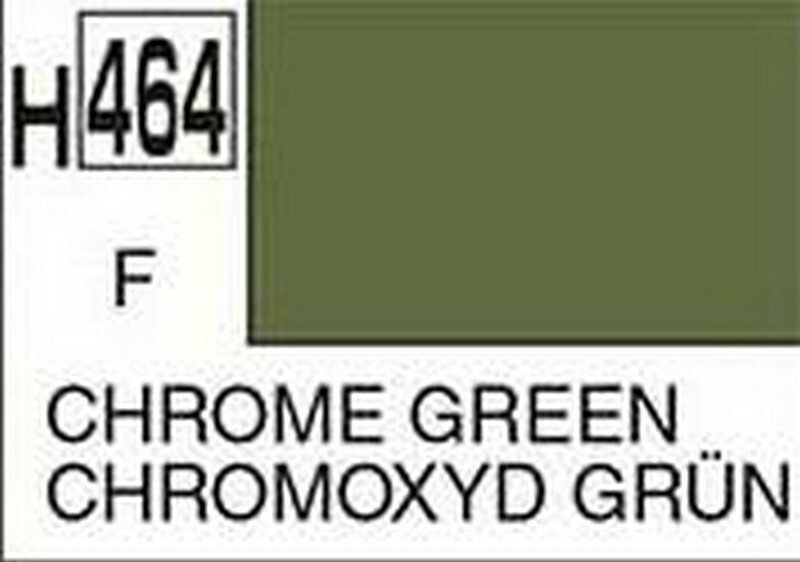 GS H464 Chrome green flat 10 ml. 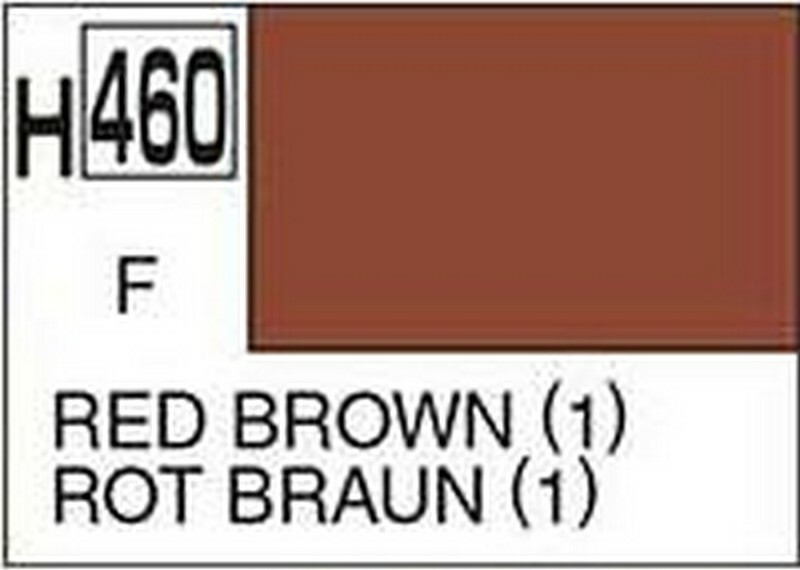 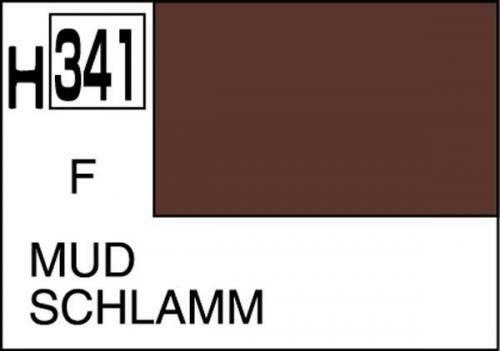 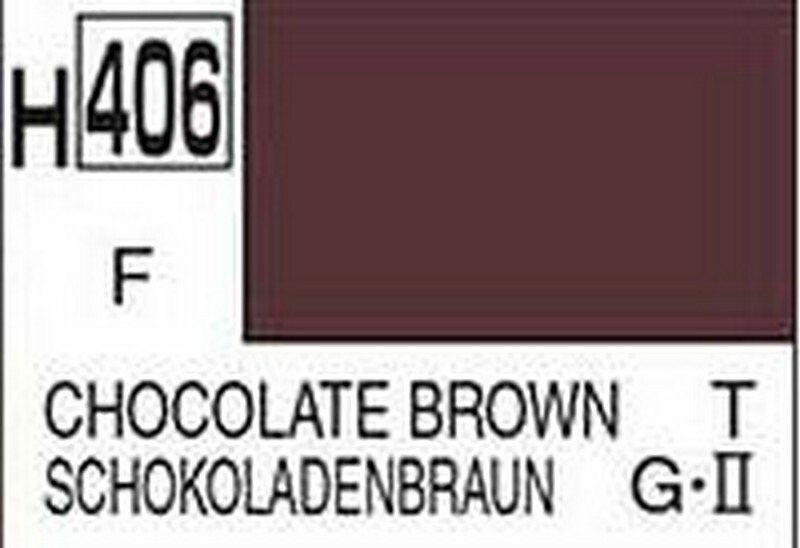 GS H463 Red brown (2) flat 10 ml. 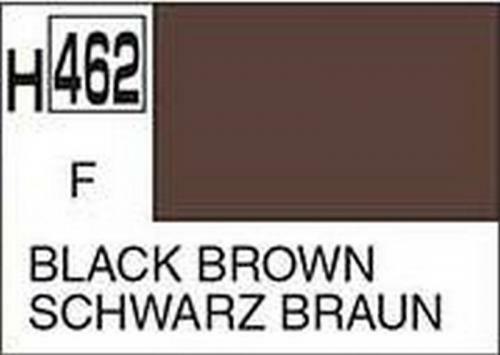 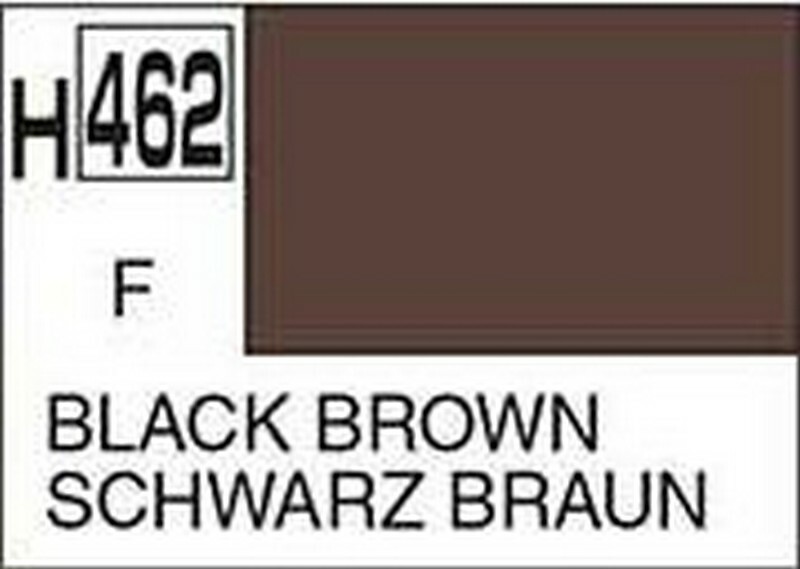 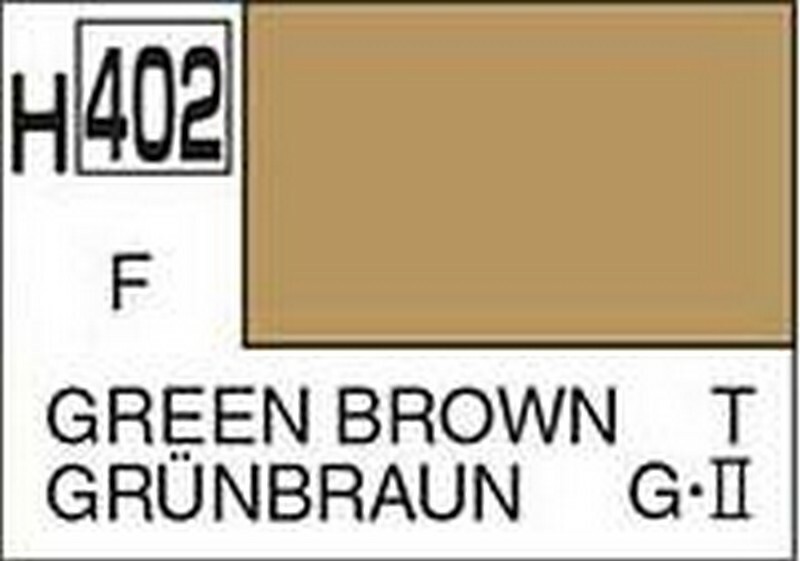 GS H462 Black brown flat 10 ml. 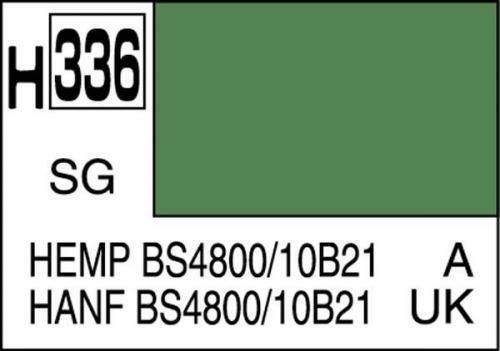 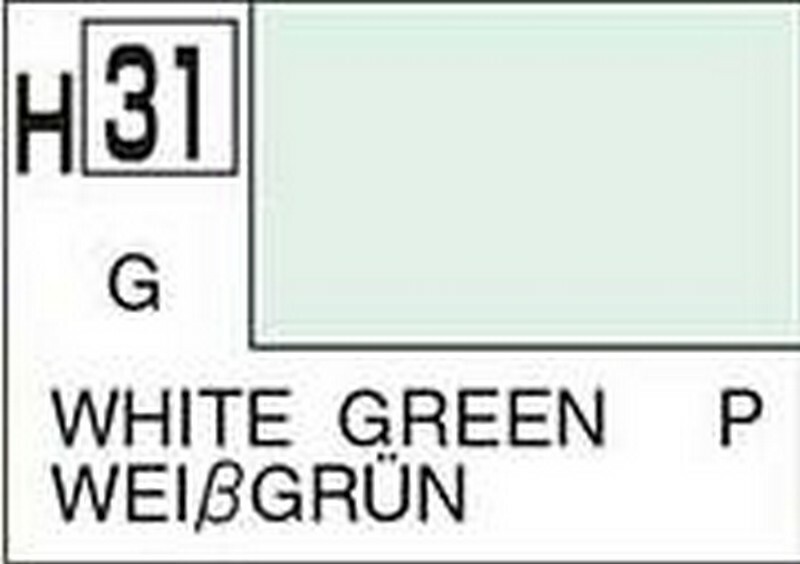 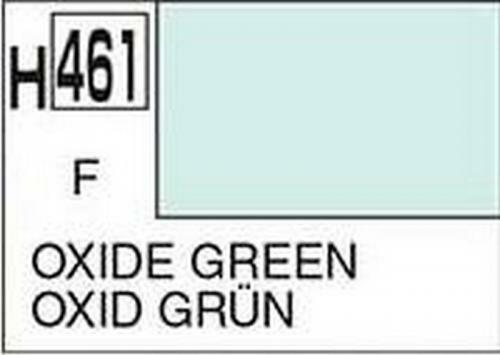 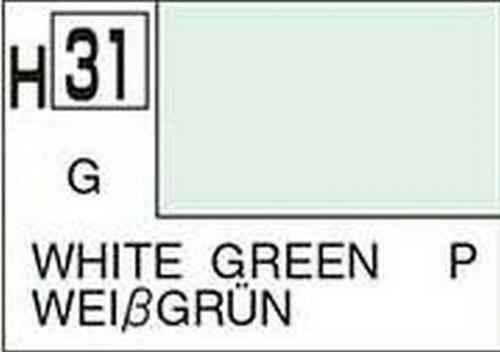 GS H461 Oxide green flat 10 ml. GS H460 Red brown (1) flat 10 ml. 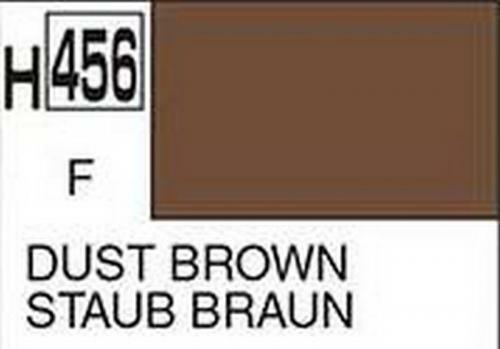 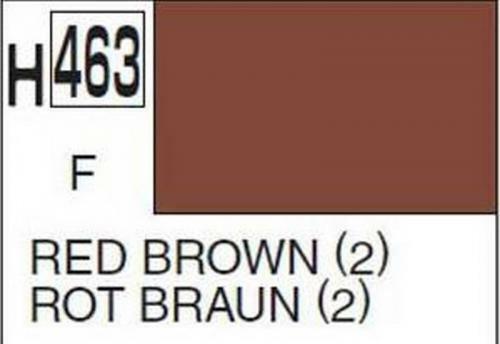 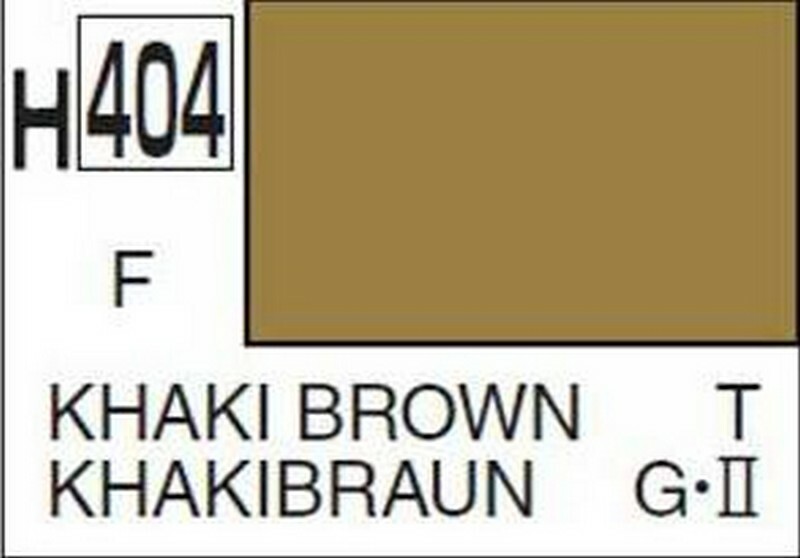 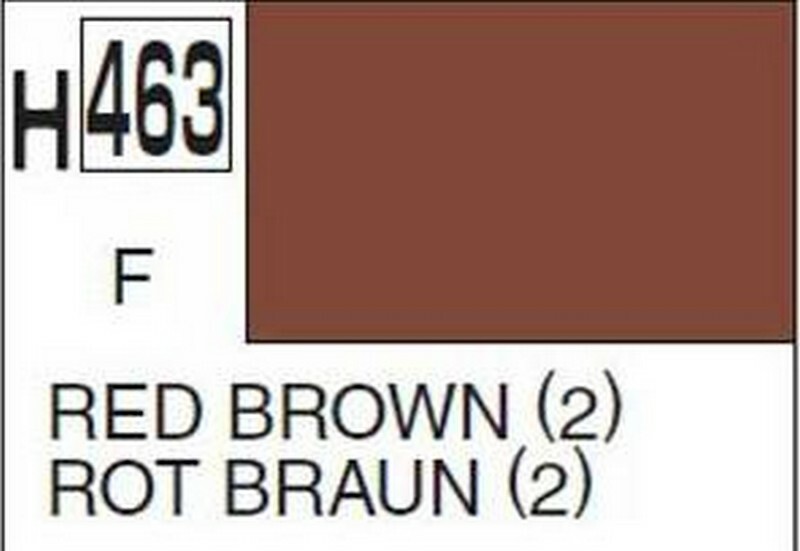 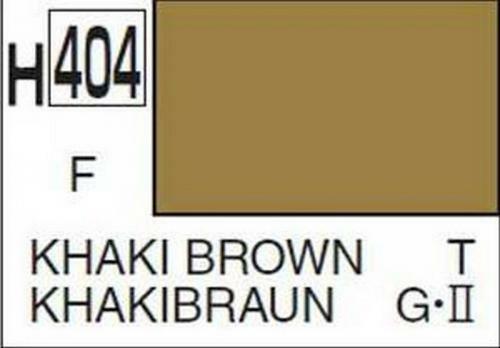 GS H456 Dust brown flat 10 ml. 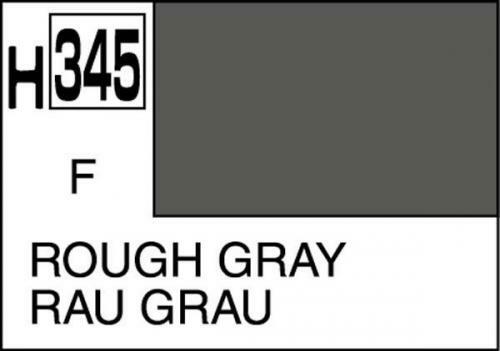 GS H345 Rough gray flat 10 ml. 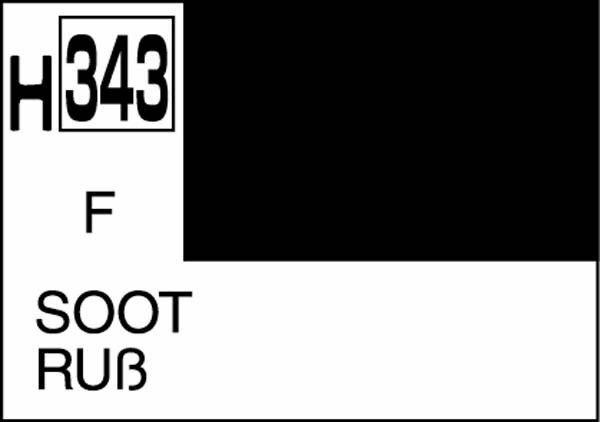 GS H343 Soot flat 10 ml. 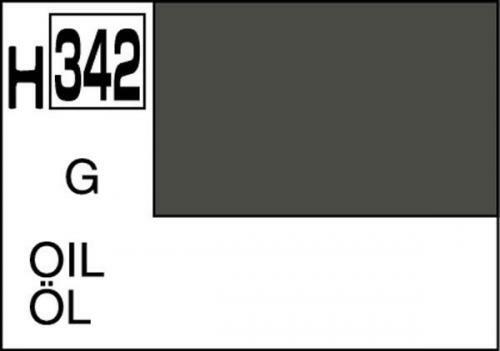 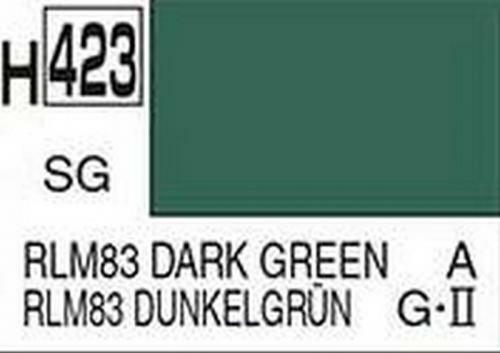 GS H342 Oil gloss 10 ml. GS H341 Mud flat 10 ml. GS H336 Hemp BS4800/10B21 semigloss 10 ml. 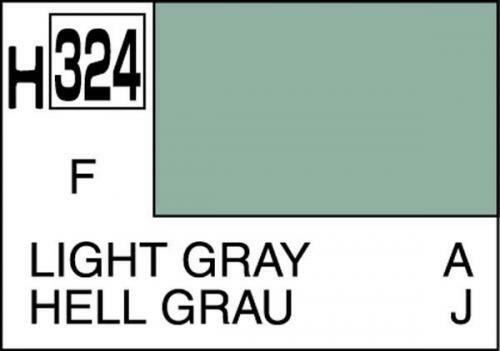 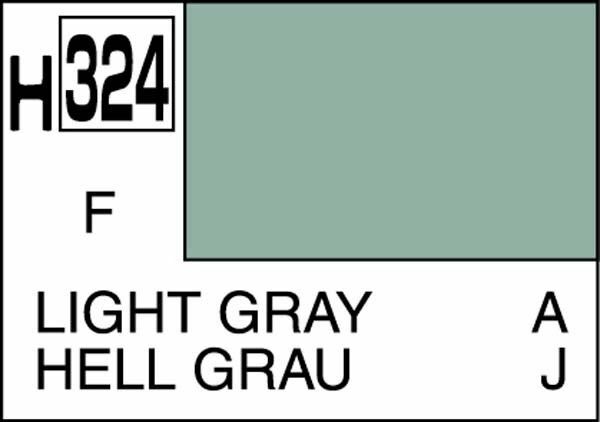 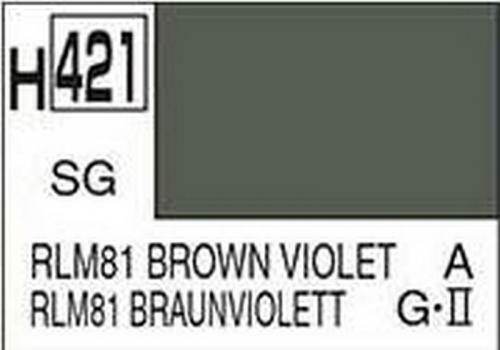 GS H324 Light gray flat 10 ml. 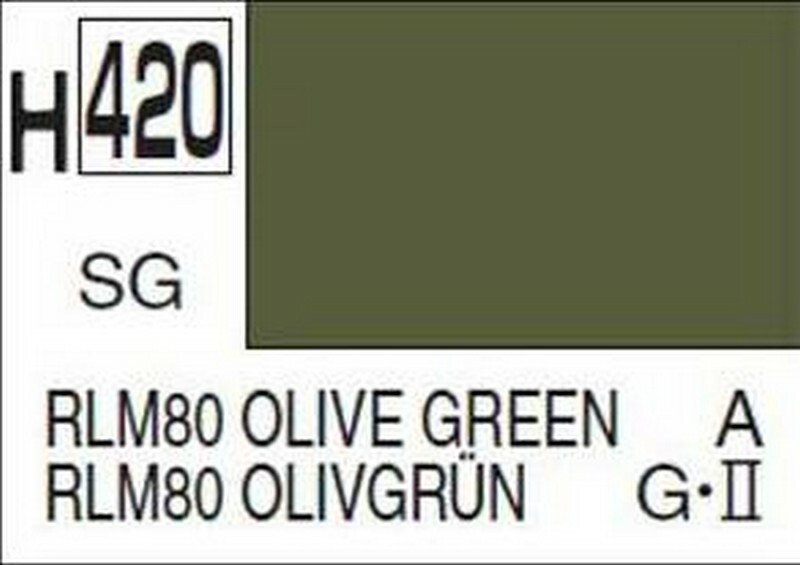 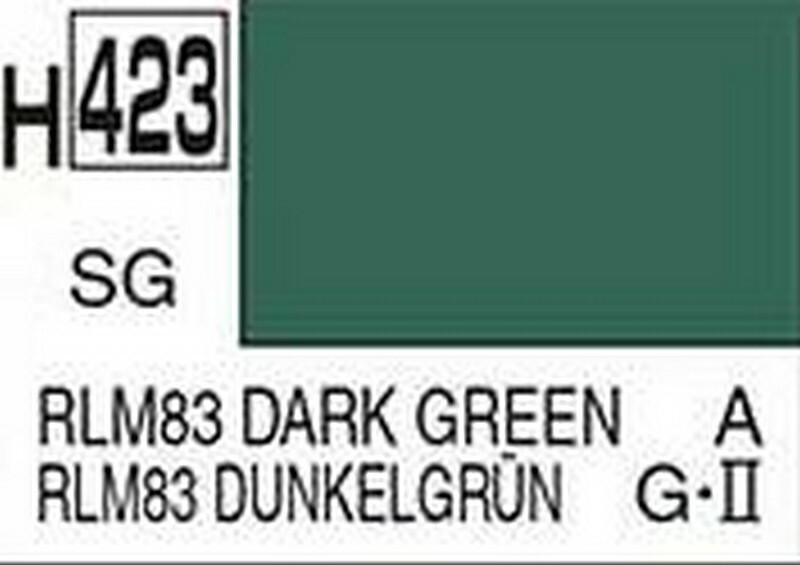 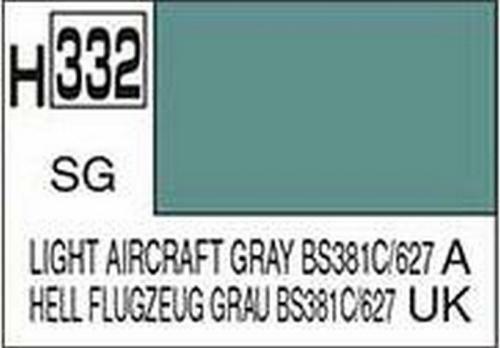 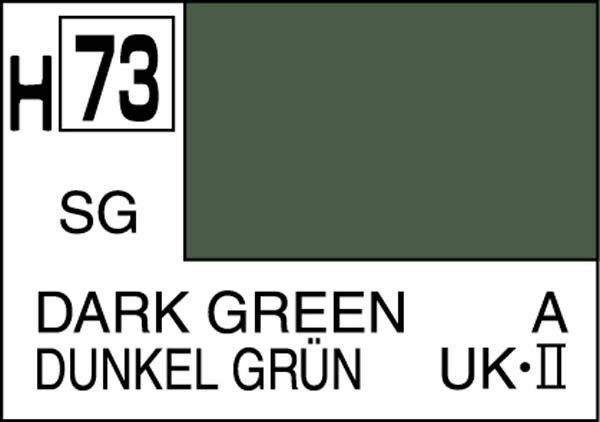 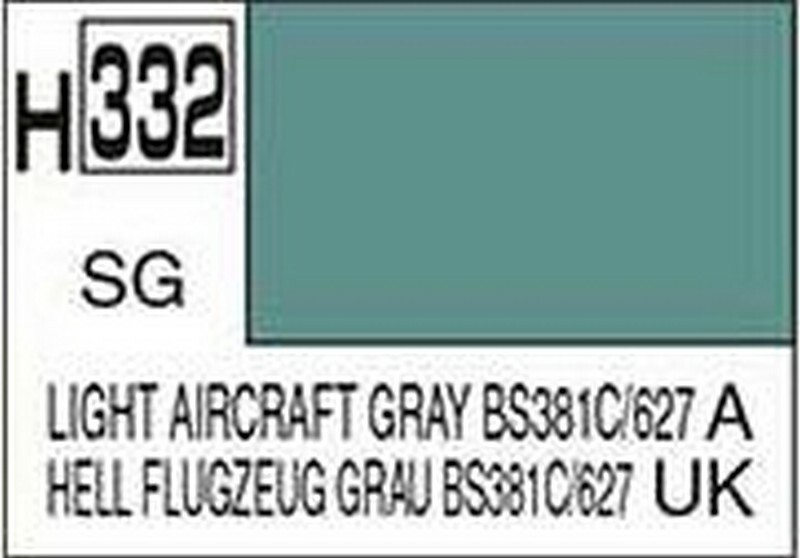 GS H073 Dark green semigloss 10 ml. 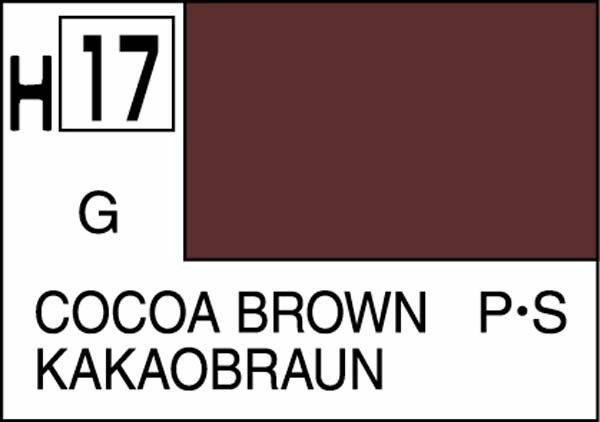 GS H017 Cocoa brown gloss 10 ml.